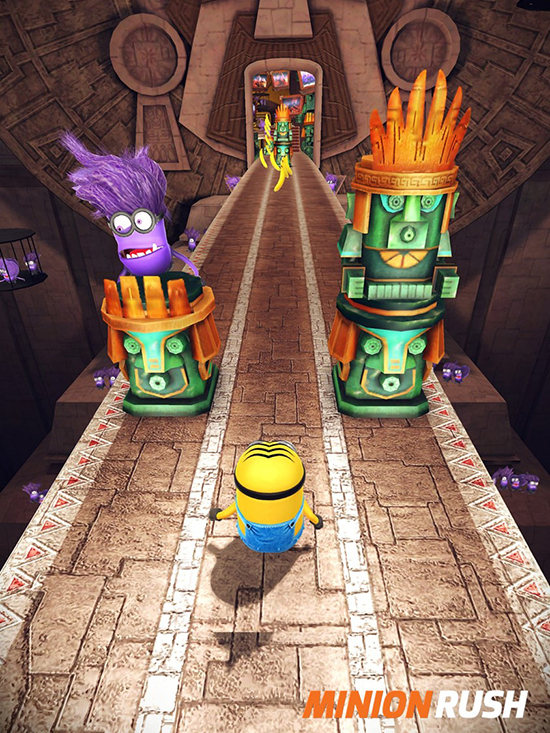 A NEW LOOK: Gru's Lair offers players access to different gaming rooms! Each room represents a unique area with different sets of missions to accomplish, or thematic events. 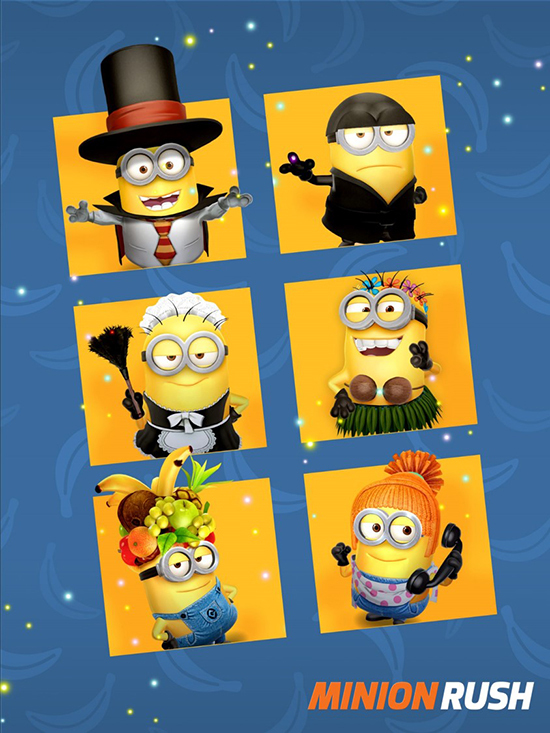 COSTUME CARDS: The popular Minion Rush costumes are now more exciting and accessible than before! Over 70 costumes are available to unlock, with each one linked to a specific power-up that can be upgraded to improve its abilities. 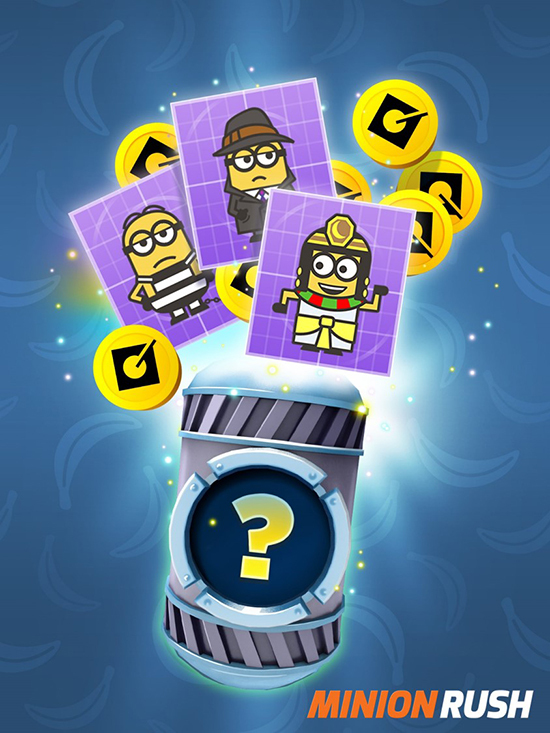 NEW AGENT RANKING: Players are now turned into Minion Agents, which means costumes become spy disguises! 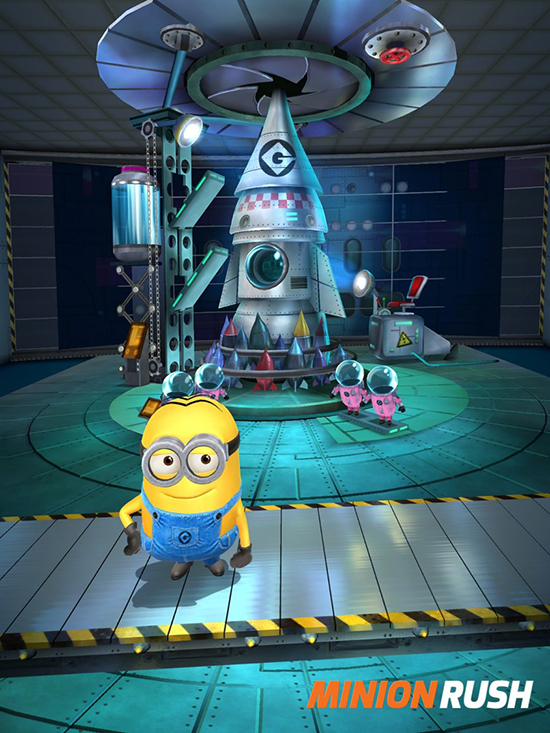 Depending on the amount of unlocked and upgraded costumes, the players’ Agents rank will change and will determine the type of rooms accessible via Gru’s Lair. 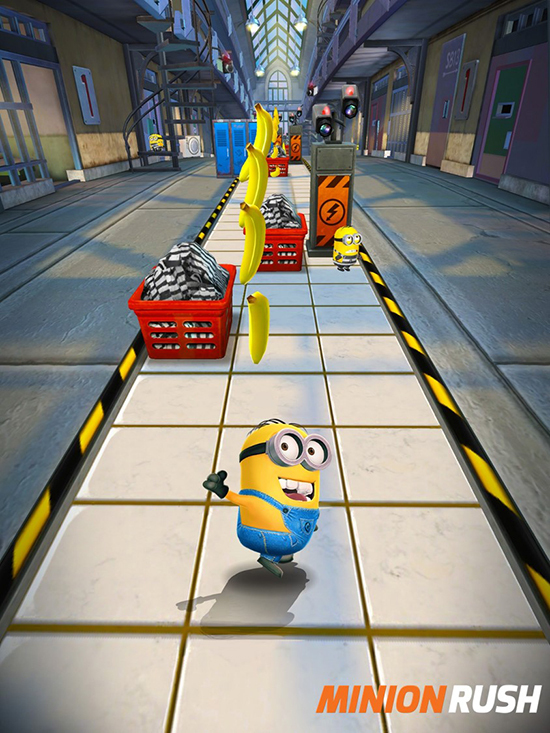 COLLECT COINS: Collecting Coins has never been so fun and rewarding! Players will be able to use this new currency to unlock costumes. 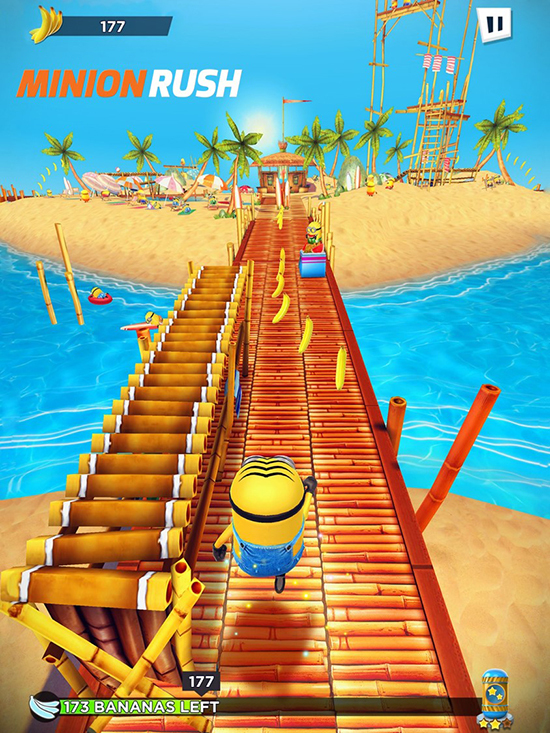 Minion Rush is free to download on the App Store, Google Play and Amazon App Store, with in-app purchases.